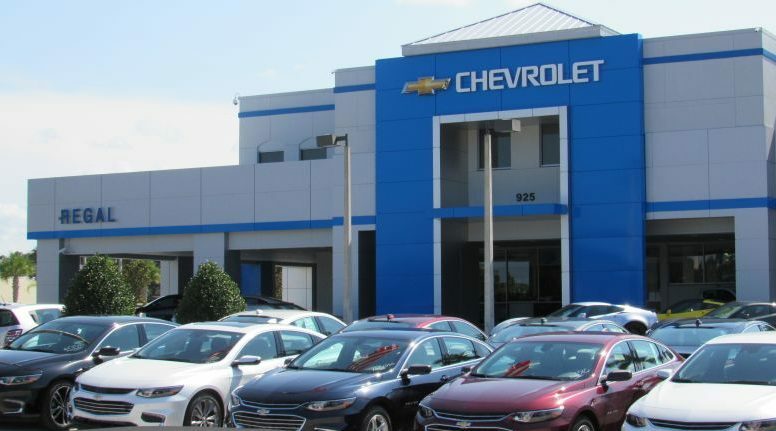 Regal Chevrolet | WMB-ROI, Inc. In 2009, when General Motors (GM) first launched their campaign to standardize their franchise identity, only five percent of Chevy dealers met corporate standards — the lowest in the industry. The “Gensler GM Facility Initiative” set a clear metric for brand compliance, and offered willing dealerships incentives to participate. 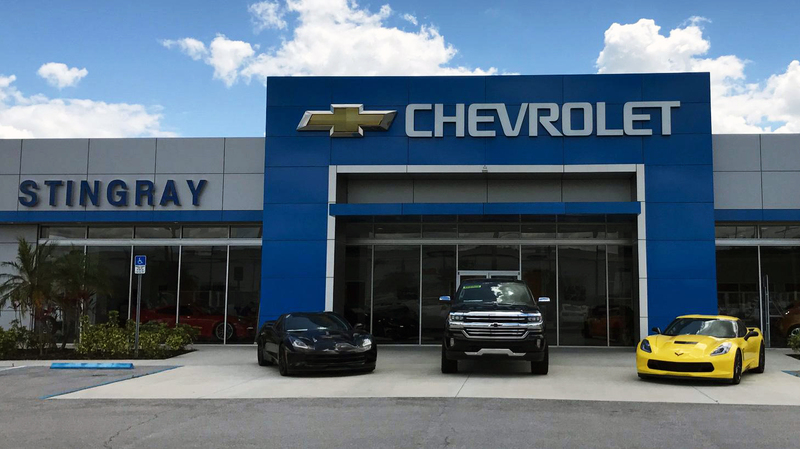 Regal Chevrolet selected WMB-ROI to help remodel and update their dealership in Lakeland to meet the latest GM standards set forth in Gensler’s Brand Guidelines. The scope of work included constructing a new TPO membrane roof system, a new main entry element, new finishes on all customer touch areas, brand-approved lightng, as well as updating the showroom and service areas to brand compliance. Gensler and GM reviewed the finished materials and provided the completed Verification Report, certifying that the facility was brand compliant.